← KSG = Kills Serious Game? This entry was posted in ammunition, hoster and tagged 380Auto, 38Special, kydex. Bookmark the permalink. What model is that BladeTech? 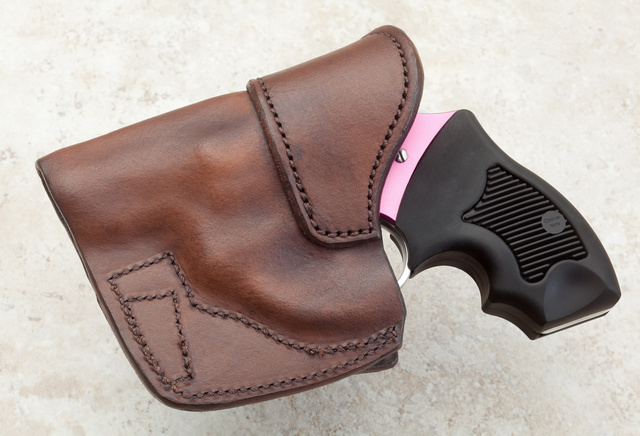 I just e-mailed him about a roughout pocket holster based upon seeing pics of his work here. Scott: forget building that roughout pocket holster. Just get a Desantis Nemesis. It has a sticky-rubbery exterior and a silken interior. 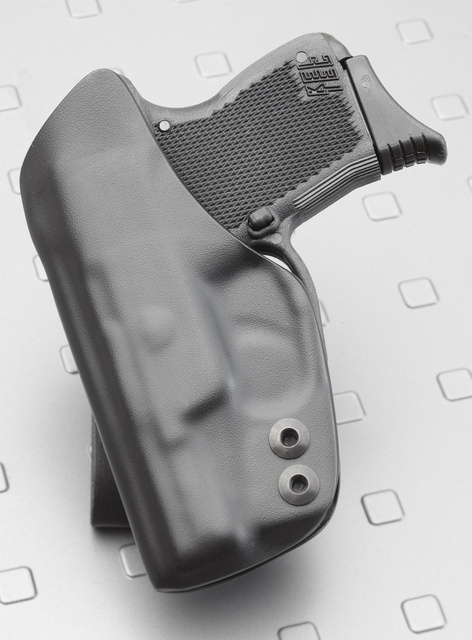 Result is the holster stays in the pocket and the gun comes right out when you want it. 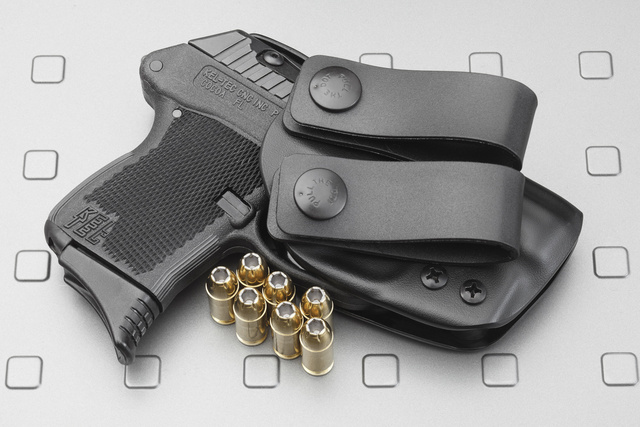 Desantis makes a matching magazine holster for the pocket, also.